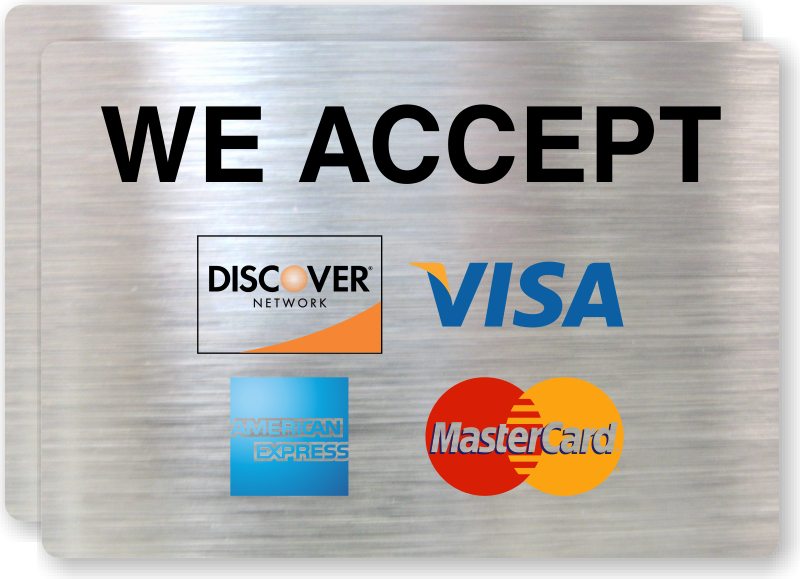 For your convenience, we accept cash, personal checks, money orders and ALL major credit cards. Payment is expected at the time services are performed. 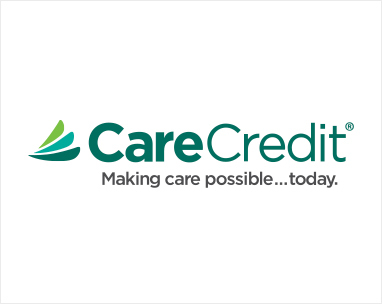 For your convenience we also partner with Care Credit for dental financing. For patients coming to our office that are currently uninsured, we do offer an affordable alternative to traditional insurance. For a yearly fee(payable monthly) you get discounts as much as 30% off treatment, and two 6 month appointments including a regular cleaning, annual X-rays and fluoride for $10 per appointment! For more information please call, email, or use the chat function at the bottom right of your screen. As a service to our patients, our practice accepts most dental insurance programs. We are not part of any managed care network. Our staff will prepare all the necessary forms for your dental benefits. However, we remind you that your specific policy is an agreement between you and your insurance company. Please keep in mind that you are responsible for your total obligation should your insurance benefits result in less coverage than anticipated. Our staff will gladly submit a pre-treatment estimate to your insurance company so that you will know what your benefits will be. Here are a few of the insurance companies we are in network with. If you don't see yours listed, don't worry, we are in network with the majority of PPO insurances. Call if you have any questions about network coverage, (916) 781-6688.